General Motors has revealed it is laying off more than 14,000 people in a major restructuring aimed at generating cash to spend on innovation. The decision left workers wiping away tears just weeks before the holidays and had President Donald Trump threatening on Tuesday to eliminate subsidies in retaliation. 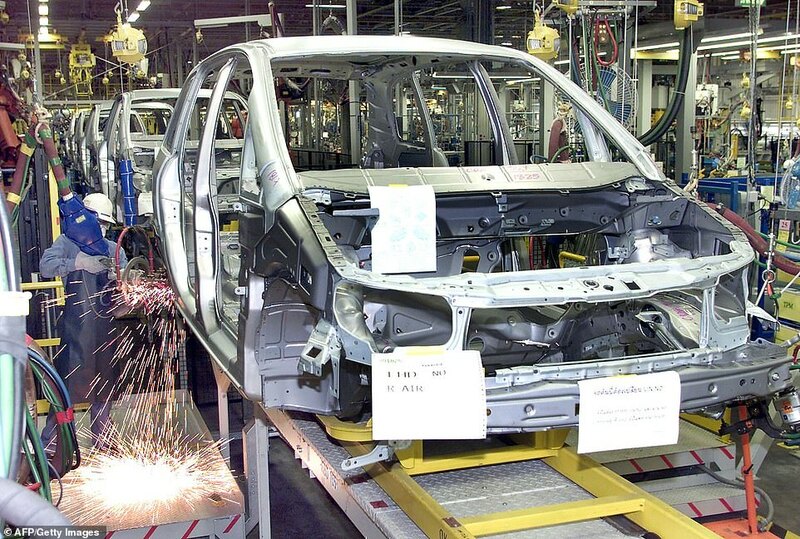 Even though unemployment is low, the economy is growing and U.S. auto sales are near historic highs, General Motors is still forging ahead and closing several plants as part of its plan to save $6 billion. 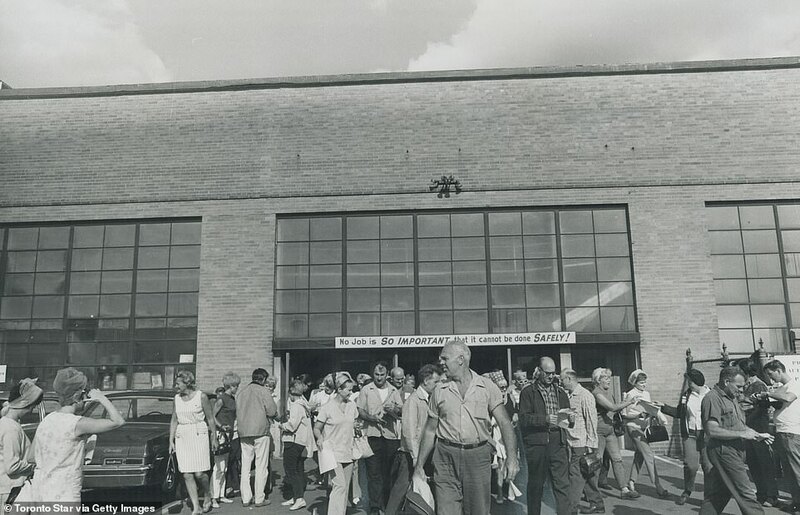 Two plants are set to close in Detroit, as well as plants in Ohio and Canada. 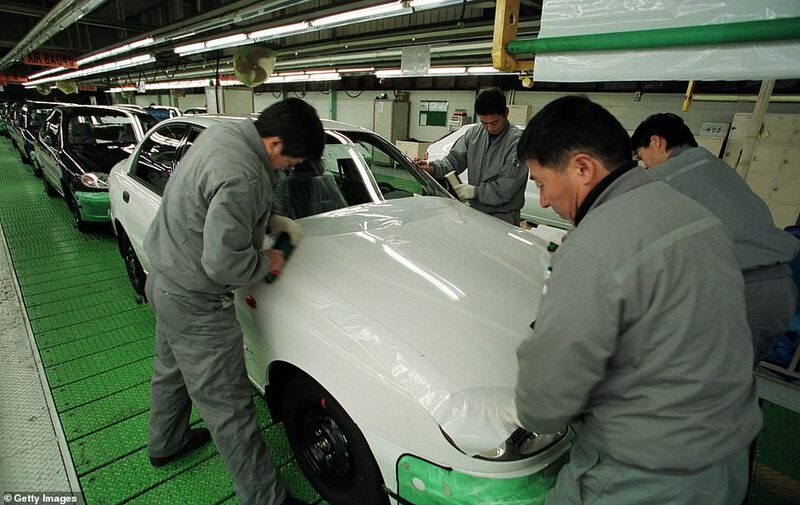 It is the biggest restructuring in North America for the U.S. number one car maker since its bankruptcy a decade ago. The restructure is also part of GM's shift to abandon many of its car models as it focuses more on autonomous and electric vehicles. 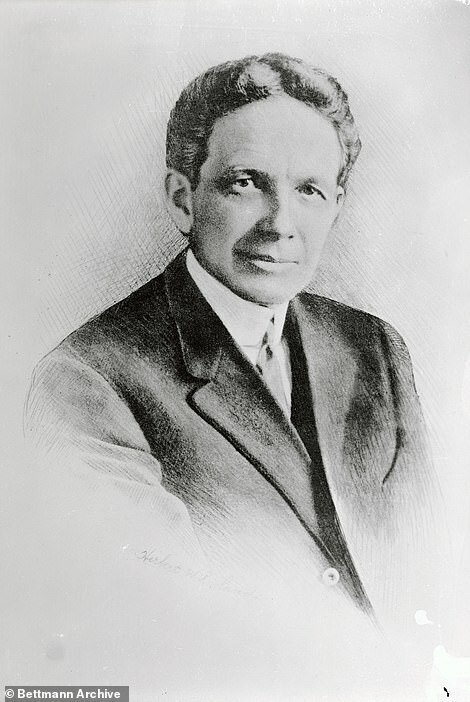 General Motors was founded by William 'Billy' Durant back in 1908. 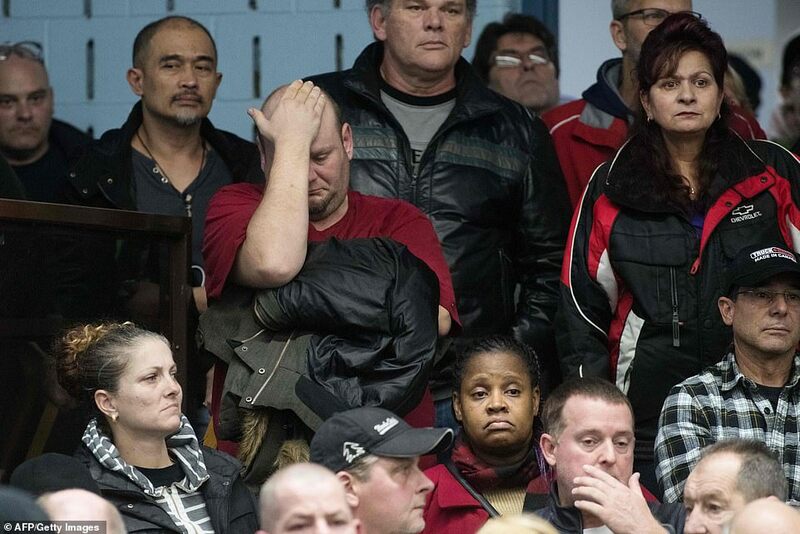 President Trump threatened to punish General Motors following the company's decision to shutter Midwest manufacturing plants and lay off thousands of U.S. workers. A day after the news of the layoffs rattled the industry and raised a potential political problem for the president, the president followed up on an earlier threat that the automaker 'better damn well' open a new plant. He threatened to yank subsidies for electric cars – as GM seeks to reconfigure its supply chain, jettison unpopular models, and refocus on vehicles it thinks will sell in the future. 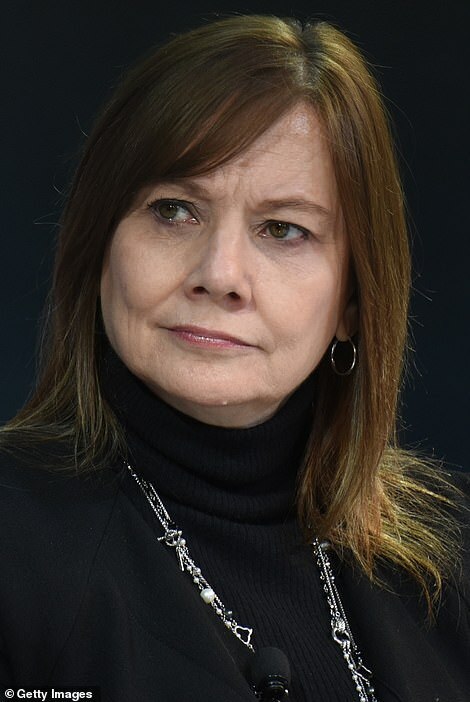 'Very disappointed with General Motors and their CEO, Mary Barra, for closing plants in Ohio, Michigan and Maryland. Nothing being closed in Mexico & China,' Trump tweeted Tuesday. 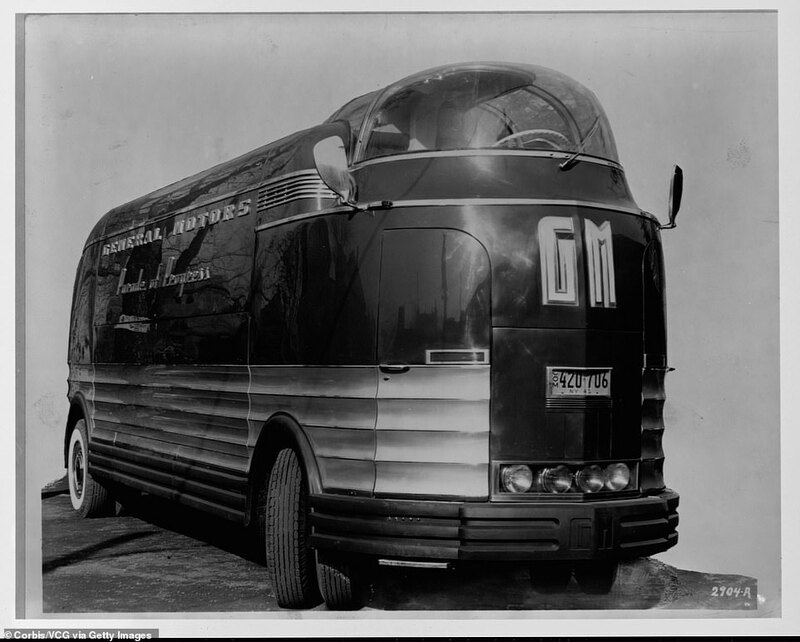 GM, which was founded by William 'Billy' Durant, has a long history in the U.S. and across the world that dates back to 1908, at a time when there were fewer than 8,000 automobiles in the States. 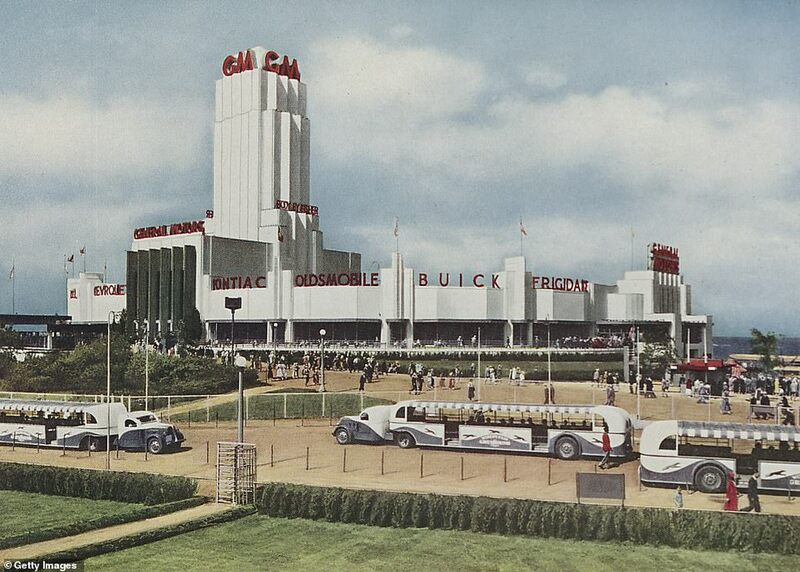 Under the leadership of William C. Durant, the General Motors Company was founded to consolidate several companies producing Buick, Oldsmobile, Cadillac, Oakland (later Pontiac), Ewing, Marquette, and other autos as well as Reliance and Rapid trucks. GM introduced the electric self-starter commercially in its 1912 Cadillac, and this invention soon made the hand crank obsolete. 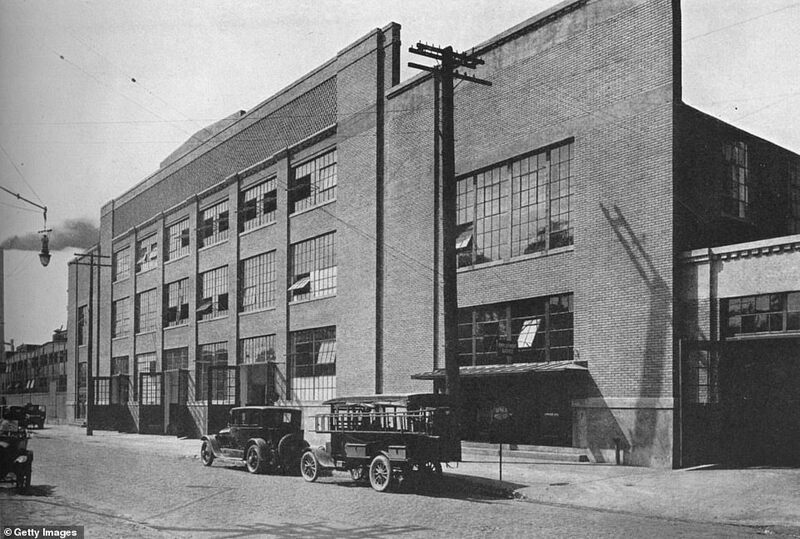 By 1929 General Motors had surpassed the Ford Motor Company to become the leading American passenger-car manufacturer. It added overseas operations, including in the UK and Australia,in 1931. 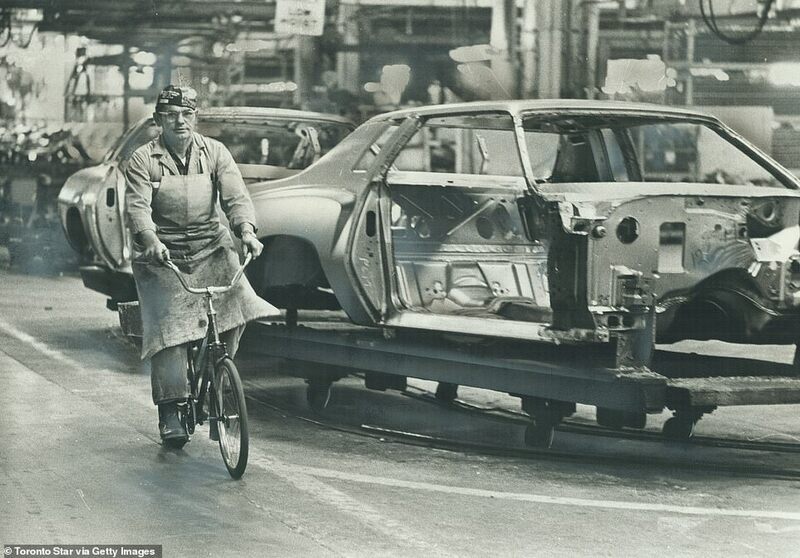 In 1941 it was making 44 percent of all the cars in the United States and had become one of the largest industrial corporations in the world. 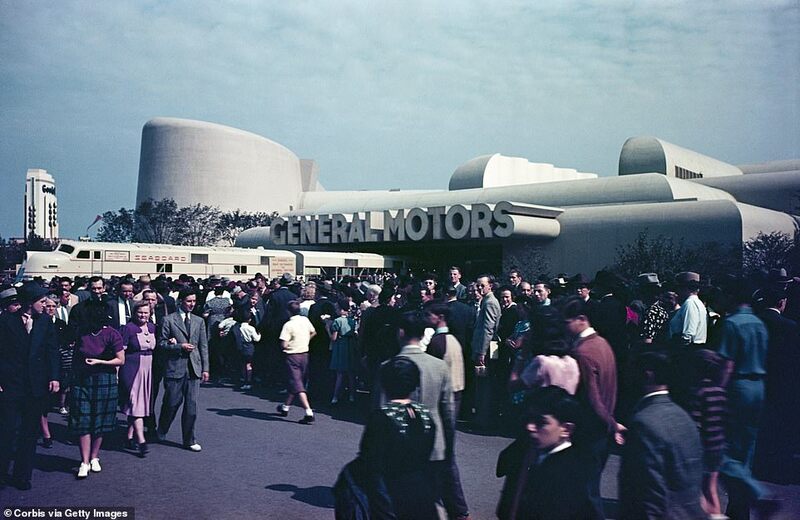 General Motors grew along with the American economy in the 1950s and ’60s and continued to hold 40–45 percent of total U.S. automotive sales. 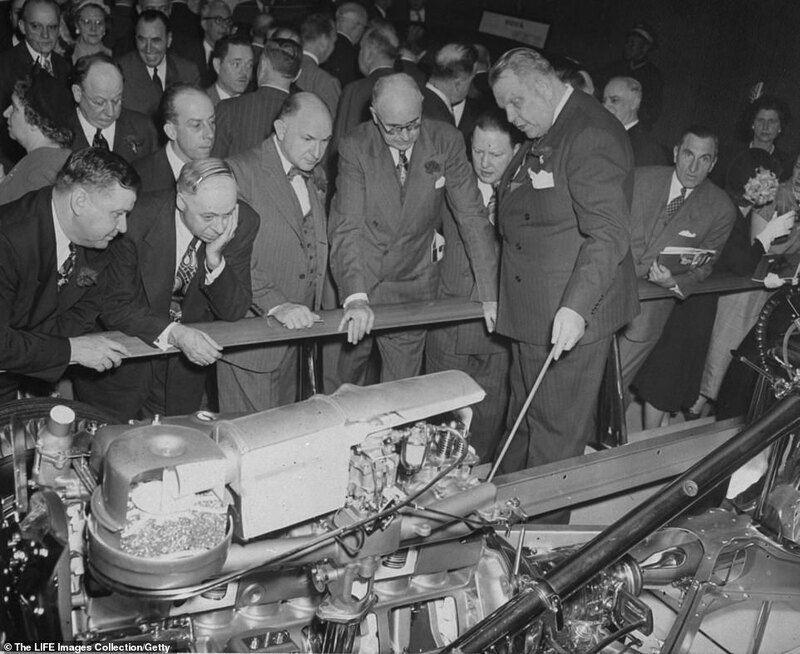 By the early 21st century GM had shares in a number of car companies, including Isuzu, Fuji Heavy Industries (Subaru), and Suzuki. But the company was badly affected by the economic bust of 2008. That year, President Bush announced an emergency financial rescue plan to aid the “Big Three” automakers— Chrysler, General Motors, and Ford—to prevent the collapse of the country’s struggling auto industry. However, GM’s strong rebound faced a setback in 2014, when it was revealed that for about a decade the company had covered up the fact that several car models had faulty ignition switches; it was believed that the defective part had caused more than 120 deaths. 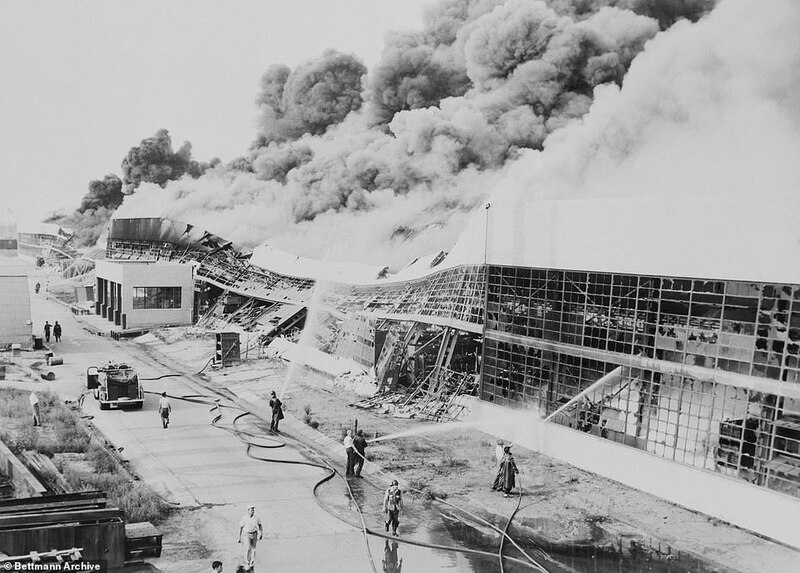 This week's devastating news marks yet another significant chapter in the turbulent history of the 110-year-old company.